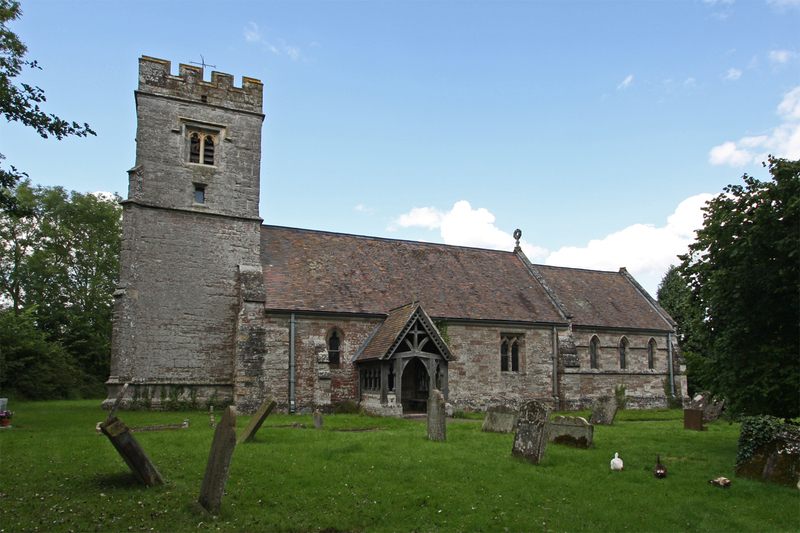 Only the 15th century tower survives from the original medieval church. The rest was rebuilt in 1883 by W J Hopkins. St Peter's Church, August 2009. Bridges, Tim: Churches of Worcestershire, 2005. Brooks, Alan and Nikolaus Pevsner: The Buildings of England, Worcestershire, 2007.
n.b Full details of these books are on the Bibliography and Sources page. Websites: British History Online: Entry for Flyford Flavell. Grade II Listed Building: Listing Details Here. 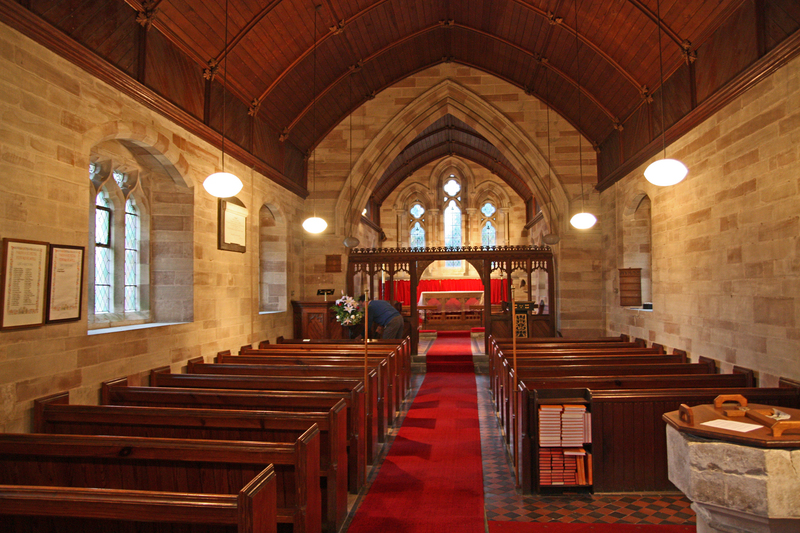 Parish Website: The Flyfords Family of Churches. For more examples of the work of W J Hopkins Please Click Here. Please click on the red text for a link. External websites will open in a new window. Page updated January 2017.